Interactive Voice Response (IVR) systems can make call handling much faster but, if not designed properly, they can be a huge source of frustration for customers and can leave them with an unfavourable perception of your company. 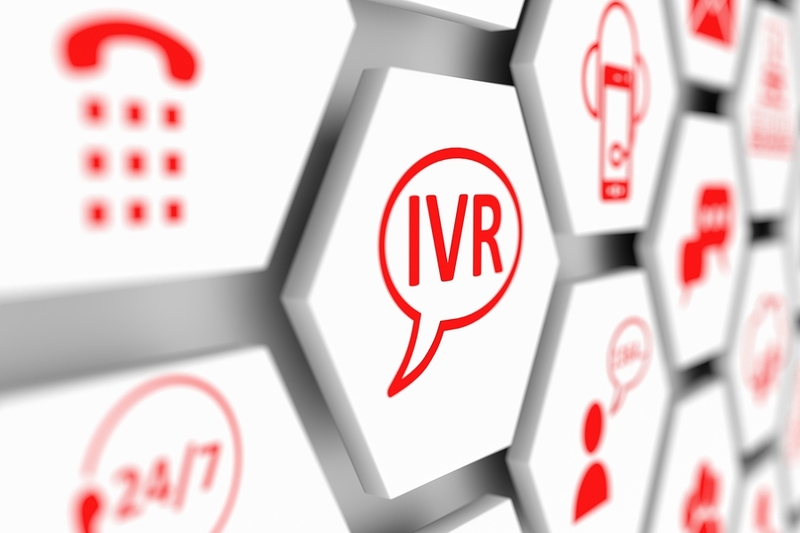 It may sound obvious, but make sure you fully understand the IVR you are considering before purchasing a solution and deploying it. Some problems with IVRs come from the fact that they simply don’t offer the options companies need – a fact they usually realise too late. Configuration of IVR software should be reasonably straight-forward and settings easy to find. Always ask for a free trial period if you can. The aim of your IVR is to guide customers to the right department, not to lead them into an ever more complex maze of options. You should, therefore, keep the structure of your menu simple and clear. Aim at no more than two levels with four sublevels for each. Putting the self-service options first is common, followed by the most-frequently picked services next. As a species, we have a limited attention span so keep the wording of the menu options short. Ideally, they would not be any longer than 8 seconds. Only automate simple options. Complex scenarios are difficult to manage via an IVR and best left to agents. Acquiring new customers costs four times more than retaining existing ones so make sure your customers know how precious they are to you. Have a separate menu for returning clients and personalise their experience once they have been identified by the IVR by directing them to dedicated agents for example. You should initially plan your IVR menu carefully but also monitor your customers’ behaviour when using it to make sure that it performs the way you want it to. People hanging up can indicate that instructions at that point are unclear or that callers have lost patience, and understanding the root of the issue and addressing it will improve clients’ experience. No matter how sophisticated, there are some cases that an IVR can’t deal with, for those, offer human support. This entry was posted in Call Centres, Call Handling, Technology by CorporateConnect Communications. Bookmark the permalink.